The retail store is located just in front of the headquarters of the Group, in via Kennedy 48 in Porto Mantovano. There the public can find our LSM branded products as well as several delicious local specialties, carefully selected to satisfy the most refined palate. The buying experience benefits from our attentive, competent, and always smiling staff, who offers the opportunity to taste some of the products. It is also made comfortable thanks to the presence of a large car park right in front of the store. 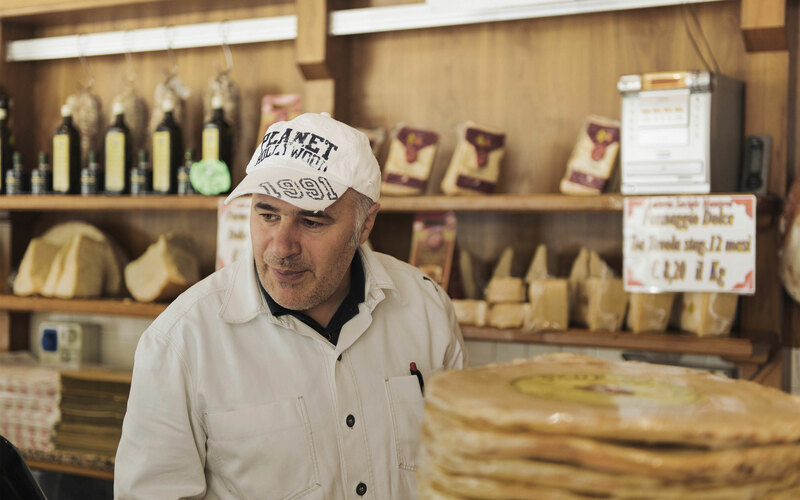 The store is managed with passion, and announces a true and personal culture of quality, allowing the customers to taste the authentic flavour of the Mantuan territory. 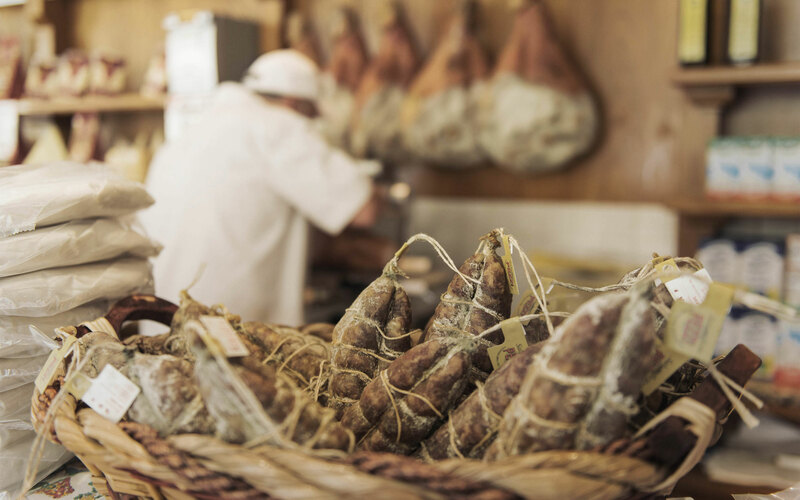 In addition to the products from LSM Group, many other cheese specialties are available, as well as Mantua’s famous pumpkin ravioli, but also sausages, salami, wines, baked goods and sauces, for a delicious and genuine shopping experience. Monday to Saturday, from 07:45 AM to 12:30 PM, and from 4:00 PM to 7:00 PM.